Barbara DeCaro is a horticulturist and senior environmental analyst with Seattle Parks and Recreation, where she develops policy, procedures, best management practices and complementary staff training programs for conservation and management of public landscapes. Barbara has extensive experience in facilitation, training adults, organizing educational seminars and presenting applied science information to the community, peers and government officials. 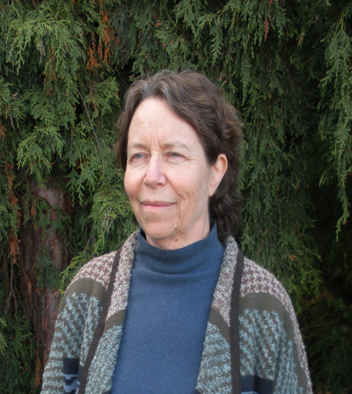 Barbara earned a Bachelor’s degree in Botany from the University of Washington and a certificate in Low Impact Development from Washington State University. She is a member of the Northwest Horticulture Society, the Association of Zoological Horticulture and Washington Native Plant Society. She is also the principle of VERDE Consulting Group, a consulting collaborative that offers teaching and training programs, vegetation management planning and interpretive planning services.